Hope you all enjoyed your weekend! Just popping in for a quick review on a brand that I have had a long time affair with, Cetaphil. If you follow my posts, you probably know that I have been an Influenster for a while now and I love it. What blogger doesn’t love to write reviews? 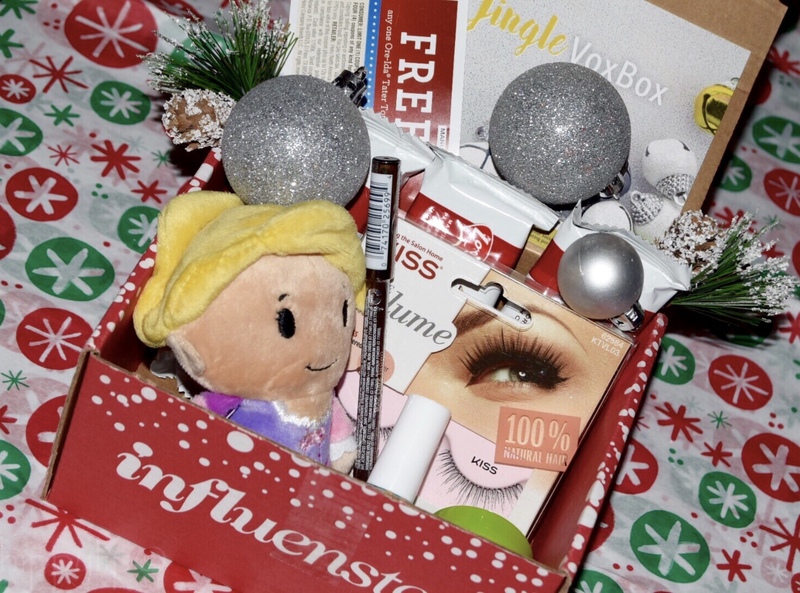 For those of you that aren’t already aware, Influenster is a community of social savvy shoppers that review products, share honest opinions, and test products for free based on social influence. If you aren’t an Influenster by now then you really should join. I have been at it for less than a year and received six VoxBoxes filled with amazing items. Go ahead click here and join already!! 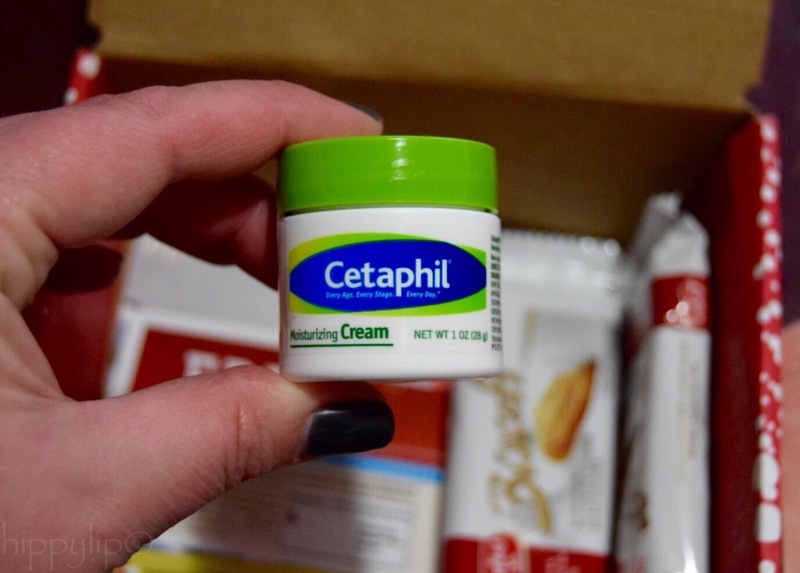 Recently I received the Jingle VoxBox and one of the products inside was Cetaphil Moisturizing Cream. I have been using Cetaphil face wash and lotion for years, but this product was new to me. Cetaphil is a brand known to be great for those with sensitive skin. I started having gross, dry, peeling skin around my nose as soon as the weather shifted into arctic blast right around the time Cetaphil Moisturizing Cream arrived. I took the plunge and tested it on my face and it worked! No more peeling skin. Because it’s a cream instead of a lotion, it is a bit more dense and to be honest I was a little worried that it was too heavy for my face. Bottom Line: I find myself reaching for Cetaphil Moisturizing cream every day. I love that there is absolutely NO scent at all. It blends well on the skin and sinks right in with no greasy residue. I have kept my peeling skin under control with Cetaphil Moisturizing Cream. I just started to use it on my reptilian hands this week and I am getting good results. I fully recommend this for anyone suffering from dry skin, it is the solution. **Disclosure: This post contains an affiliate link. I received this product for free in exchange for my honest review. All opinions are mine and 100% honest. Any questions about Cetaphil or Influenster? Feel free to give me some lip below! Previous One Love Cleansing Sponge Review & GIVEAWAY! Thank so much! Thanks for reading too!! I’m going to have to look into Cetaphil! My skin has been unusually dry lately and is currently peeling. I love that it is affordable! I’ve used their face wash & face lotion for years so I wasn’t surprised when I liked their moisturizing cream. It’s fairly priced too. If you try it let me know what you think. Thanks for reading!! I love both Cetaphil and Influenster! Great post! A lot of people use Cetaphil even celebrities, I want to try it eventually. It’s really not expensive and you can find it at any drugstore or Target.